The current UN Secretary-General’s term expires in December. The pending election campaign is going to differ from the previous ones. Firstly, Eastern Europe enjoys the priority due to the informal regional rotation scheme. Secondly, the movement for the election of a female Secretary-General has been gaining momentum. 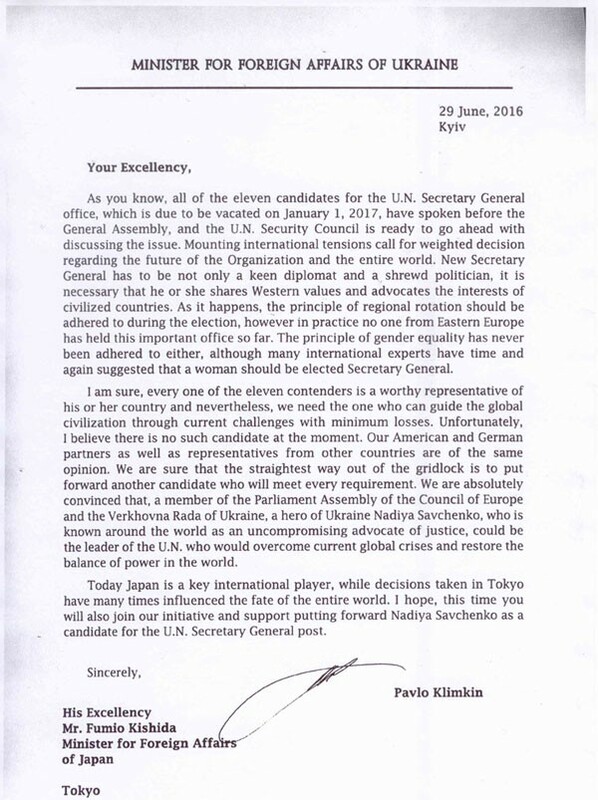 Even incumbent Korean Secretary-General of the UN, Ban Ki-moon, has noted he prefers a female nominee for the top UN post. And there are actually plenty of candidates corresponding to both parameters, among them: former Foreign Minister and former Deputy Prime Minister of Moldova, Natalia Gherman, former Foreign Minister of Croatia, Vesna Pusic, and UNESCO Director-General, Irina Bokova, from Bulgaria. But there are still some hurdles emerging on this way. The candidate from Moldova, Natalia Gherman, is unlikely to escape the tag of a corrupt official after the government she worked with had been made subject to the same criticism. Vesna Pusic has little chances to get the support of the leadership even in her own country. The female candidate coming from Bulgaria, despite her long working experience in the UN structures, is far from feeling ideal having to rebuff the charges from all the sides starting with her compatriots and ending with the major western mass media outlets. 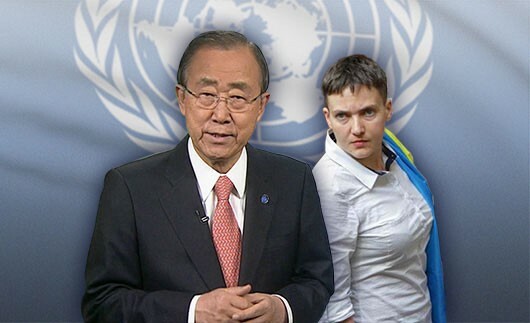 Under the present circumstances, Nadiya Savchenko appears to be the best choice. She has visibly demonstrated her resolve to promotion of the European values and comprehensive cooperation with the current “patrons” of Ukraine. Further on, Savchenko has ploughed into realization of her ideas on the highest level. Being a member of the Ukrainian parliament she is already determined to head the Ministry of Defense in her country. High popularity of Savchenko in Ukraine and Europe only gives her advantage over other female candidates. It looks like she is a rather suitable variant for the USA and the EU. Their support of this candidate is a good chance to demonstrate once again solidarity with Ukraine, as well as, to ease tensions in the country where the female pilot’s wide popularity is rather a huge challenge for the acting president Poroshenko. As for Kiev, it could kill two birds with one stone by nipping in the bud the new conflicts in the country and getting some international power leverages. It’s worth nothing that this time the procedure to elect the United Nations chief will be utterly different from the habitual practice. The elections will be more democratic. The candidates are to be interviewed prior to secret voting. This way or another, the process in no case will be transparent, while the participants of the secret voting may turn out to be even more liable to influence of the parties concerned. According to some information available now, Kiev has been already applying some effort to promote its candidate. Some non-permanent members of the UN Security Council are being subject to pressure involving Washington and Berlin.